Max's parents are actors who own a theater troupe. They get an invitation to come to India, and, as they are leaving, something goes wrong, and Max is left behind. Along with his grandmother, Max seeks his parents while trying to remain independent. Good at solving problems, Max begins earning a living as a hired problem-solver. What I liked: I really enjoyed how everything came together. I liked how all the people that Max meets are somehow connected even though they don't know it. I like how Max dubs himself a Solutioneer. I liked the costumes and how Max was a theater person deep down. What I didn't like: All this talk of independence. Max is only 12, and he just didn't feel 12. At all. This was my first book by the accomplished Cynthia Voigt, and, if I wanted to be wowed, I probably shouldn't have started with this book. The Book of Lost Things is fun, but not jaw-dropping. 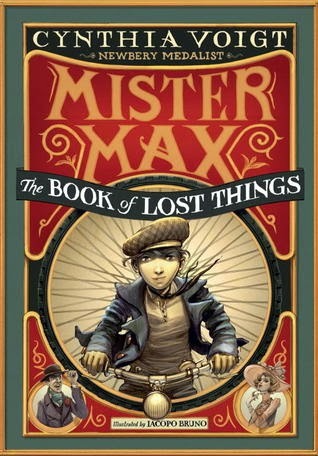 The Book of Lost Things is out September 10, 2013. 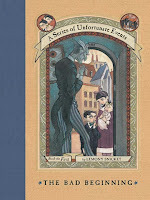 The Book of Lost Things has something of A Series of Unfortunate Events feel, in it's time and place and capers. 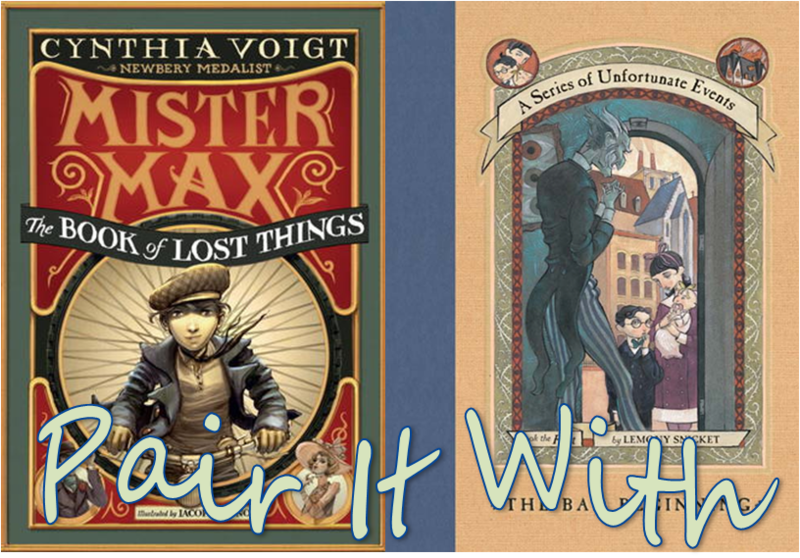 I think Mister Max will appeal to fans of this beloved series. 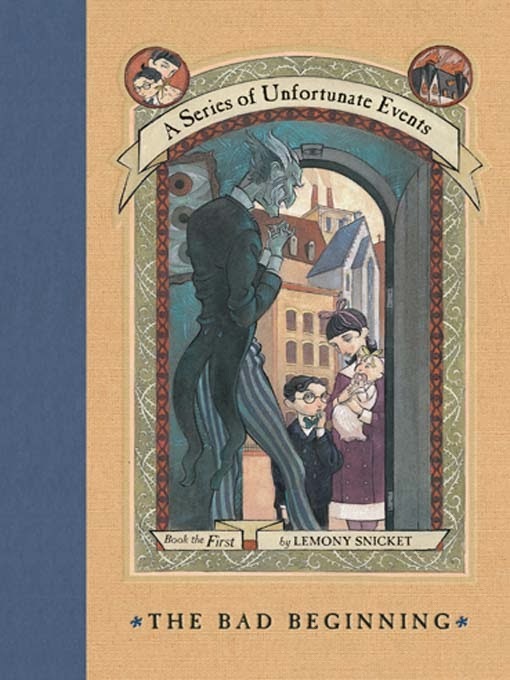 Nathan and I read A Series of Unfortunate Events together years ago, so it is full of good memories for me. The books can be repetitive, but they are full of funny repetitions, like Count Olaf's awful disguises (We love Dectective Dupin the most), and laugh (I love Count Olaf's long laugh in book 11 and then his short "HA" in book 12). I also love how the kids always, always know that it's Count Olaf in disguise. I love how each of the children, whether Baudelaire, Quagmire, or Fiona, have a talent that is their passion. Ultimately, I think what makes these books work, is that despite all the horrible things that happen to the Baudelaire children, they always stick together. They never turn on one another, and they are always there for each other. That is why we can read 13 books about their Unfortunate Events.